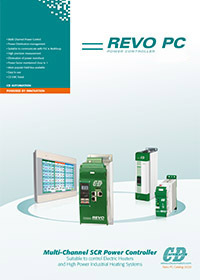 The Revo PN multi channel unit is designed to handle applications with multiple zones. This enhanced unit, thanks to a particular algorithm, minimizes your energy costs through the synchronization and the power limit for each zone. 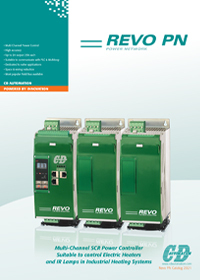 REVO PN keeps your instantaneous power within the limits of your electricity supply contract. 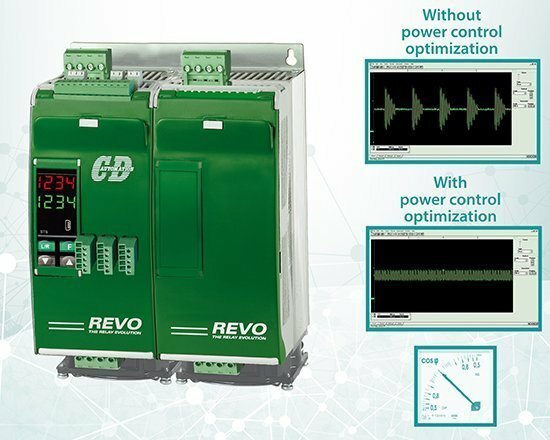 Created specifically for industrial multi-zone applications, REVO PN can be configured to control up to 24 channels/zones. Each zone max current is 25A 480V with extrarapid fuses included in the package.